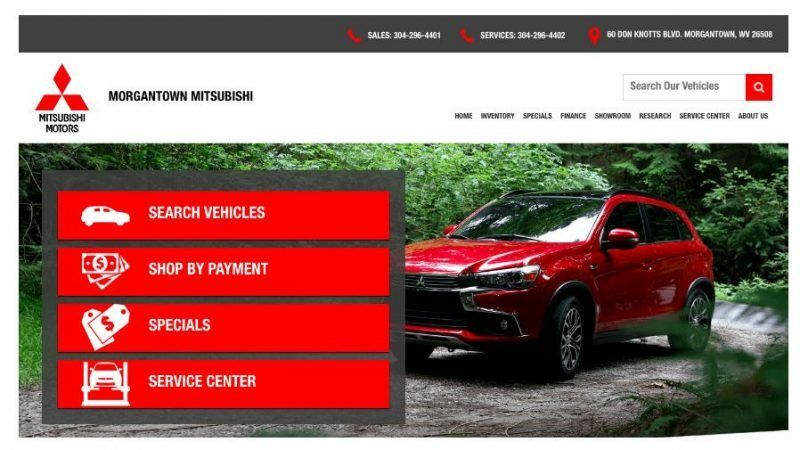 This month’s website design spotlight is Morgantown Mitsubishi, located in Morgantown, WV. They have been serving the Morgantown community for many years and strive to make sure that each of their customers receives the quality service that they have built our name on. At first glance, this auto dealership’s website features four strong calls to action on the top half of the page. This provides online car buyers with several quick options for additional inventory research. Shoppers are able to go straight to the dealership’s inventory or they can scroll down a bit further to search based on vehicle type. Morgantown Mitsubishi also uses Dominion Dealer Solutions’ content and SEO services. With this, interesting and relevant information intended for those making a purchase decision is continuously added to their site. This has attributed to an 84% overall increase in pageviews year over year. Currently, the average website visitor looks at 2.5 pages. Get results like this at your dealership, partner with our Google Certified Specialists! 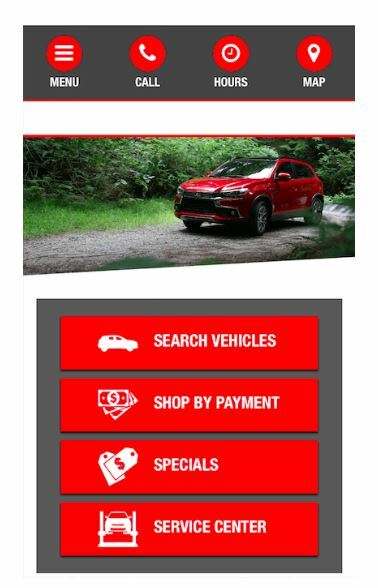 Morgantown Mitsubishi’s website not only features dealership-specific content, but also unique model and service-specific information- written with this dealership’s customers in mind. 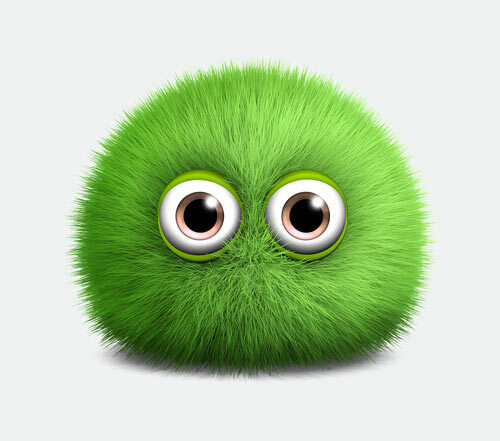 Overall, the key to this site design is how intuitive it is for online car shoppers. 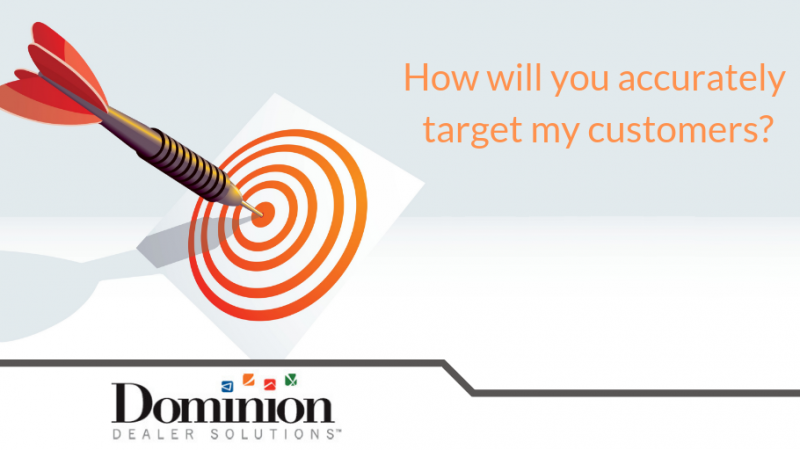 With years of automotive experience, combined with years of UX experience, Dominion Dealer Solutions’ designs websites that convert shoppers into buyers. Congratulations to both the Morgantown Mitsubishi team and the Dominion Website team. We are looking forward to watching this partnership continue to drive results! 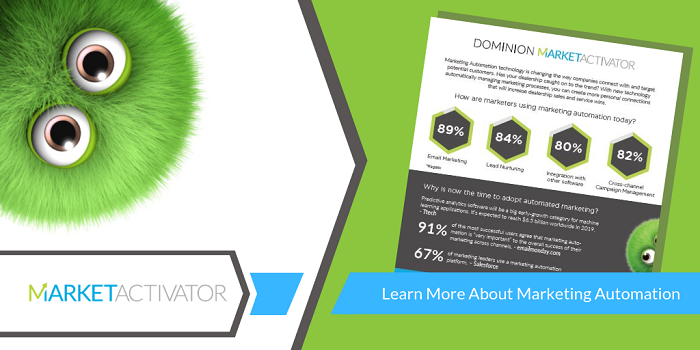 For more information about how a Dominion Responsive Website can boost sales at your dealership, call 877.421.1040.